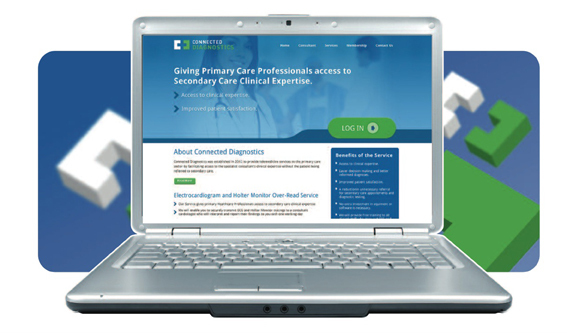 Connected Diagnostics was established in 2012 to provide telemedicine services to the primary care sector by facilitating access to specialist consultants’ clinical expertise without the need for the patient being referred to secondary care. We will enable you to securely transmit ECG and Holter Monitor tracings to a consultant cardiologist who will interpret and report their findings to you within one working day. Holter rental options are available, ask us for details. Assists the GP in determining the best course of action for the patient. Information to aid the GP’s decision to refer to secondary care or not.